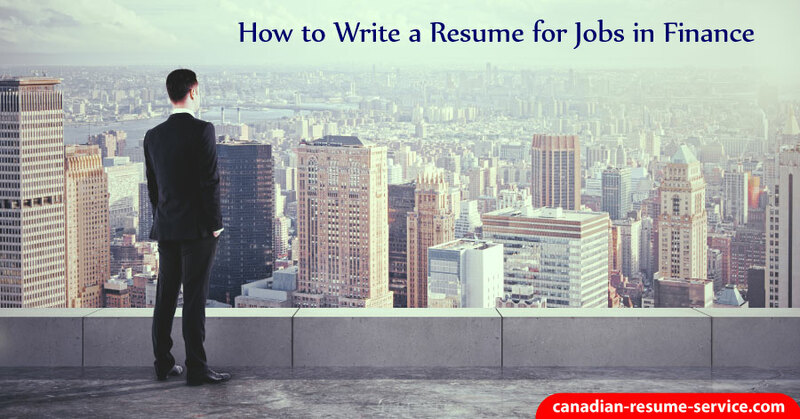 Learning how to write a resume for jobs in finance, including positions as a bank manager, accountant, internal auditor, and financial controller require learning how to use position specific keywords to get noticed. Other jobs in finance could be senior finance director, financial controller, or analyst. Aside from locating keywords to include, there are many things to understand about resume writing. To begin writing your resume, gather the information you need. Consider your education, responsibilities, and accomplishments in previous jobs, associations, professional development, and work assignments. Review this career information to determine the relevant items you will include. Gathering this information ahead of time will help streamline the process. What Keywords Do You Include in a Finance Resume? These are core competencies employers find necessary for specific job functions. Work some of these keywords into your resume by using them to describe your skills and job accomplishments. A chronological resume shows your experience in chronological order and is best for those with plenty of experience. New graduates and those with little experience may want to use a functional resume. A functional resume puts the focus on the skills you have that are appropriate for the position. A combination resume is a combination of the chronological resume and the functional resume. When creating your finance resume, concentrate on your skills, education, and accomplishments. An easy to read resume will get the best results. Try using an Arial or Georgia font in 12-point print or larger for the best readability. Mant to make it pleasing to the eye by including white space throughout the document. Use bullet points in some sections to create interest, and make it easy for people to scan. Create sections in the resume that make it easy for readers to spot your skills, work history, and education. Remember that the finance resume is just an overview of your skills and an initial introduction to you. Whenever possible, try to keep it to under two pages. Longer resumes often don’t get reviewed. Instead, concentrate on your top skills and accomplishments relevant to the particular job you are seeking. The purpose of the resume is primarily to get an interview. During the interview, you can explain your qualifications in greater detail. Use the resume to get the employer interested enough to call you for an interview. There are many jobs to be found in the finance industry. Accountants, financial planners, retirement planning specialists, fixed income specialists and collections managers are just a few of the many finance jobs available. Finance positions are perfect for people who like working with numbers and prefer following set rules. Most finance positions are not considered creative. Plus, you will be sitting at a desk every day. You may want to have your resume professionally written. You’ll be surprised at how much better a professional resume looks, as well as the results you’ll get by using it. Please check out our resume samples.